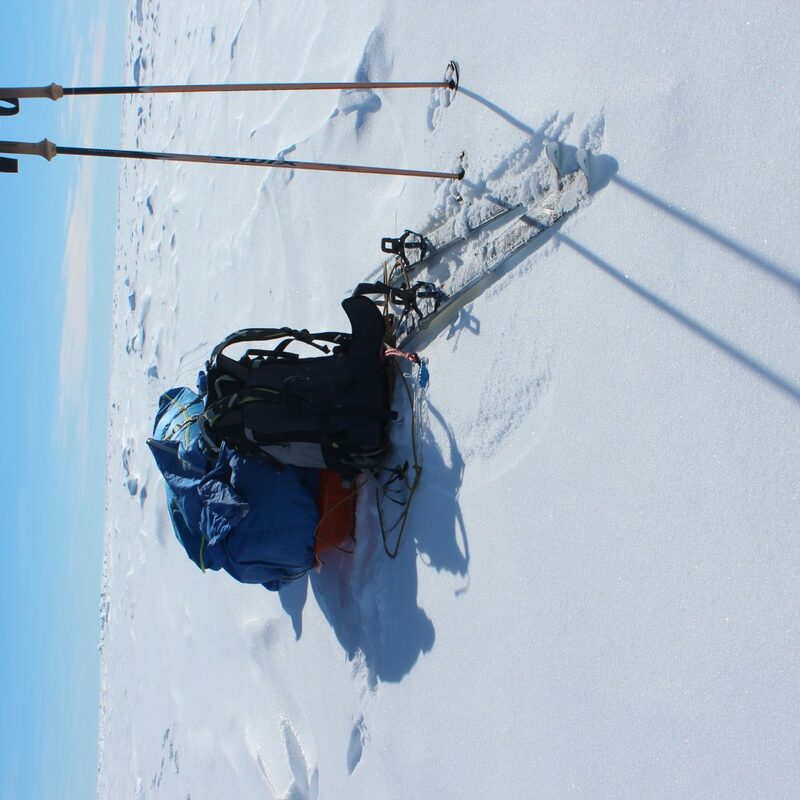 Undir lok árs 2012 tókst Vilborg á við stærsta verkefni sitt til þessa; að skíða alein á Suðurpólinn. 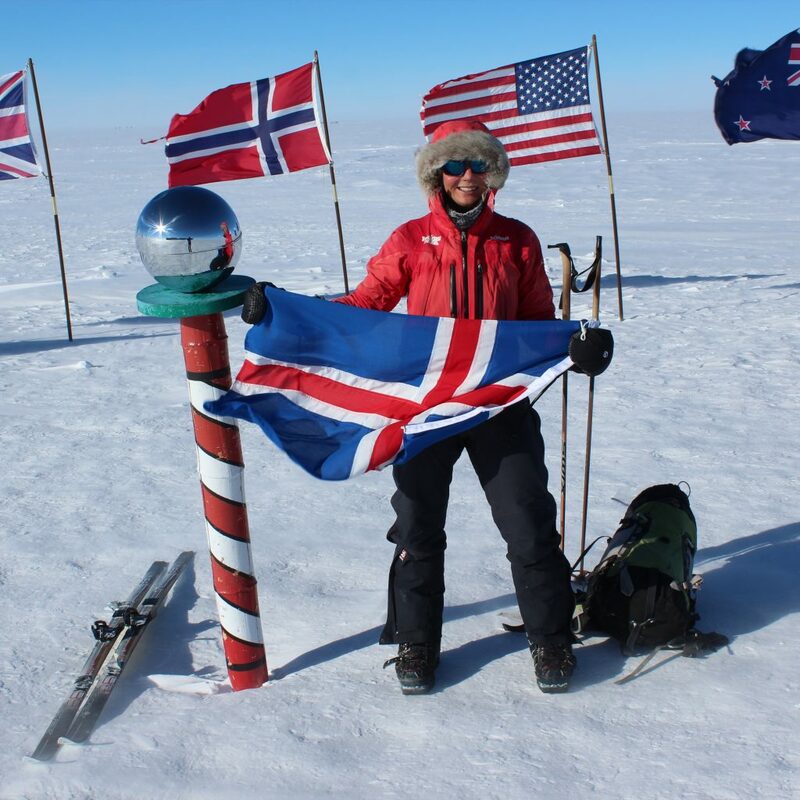 Þetta var ferð sem tók 60 daga í framkvæmd og náði hún á pólinn þann 17. 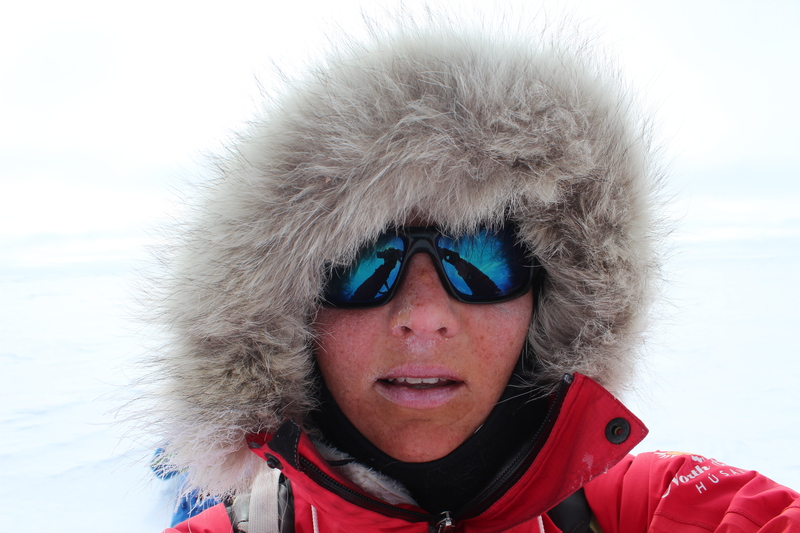 Janúar 2013. 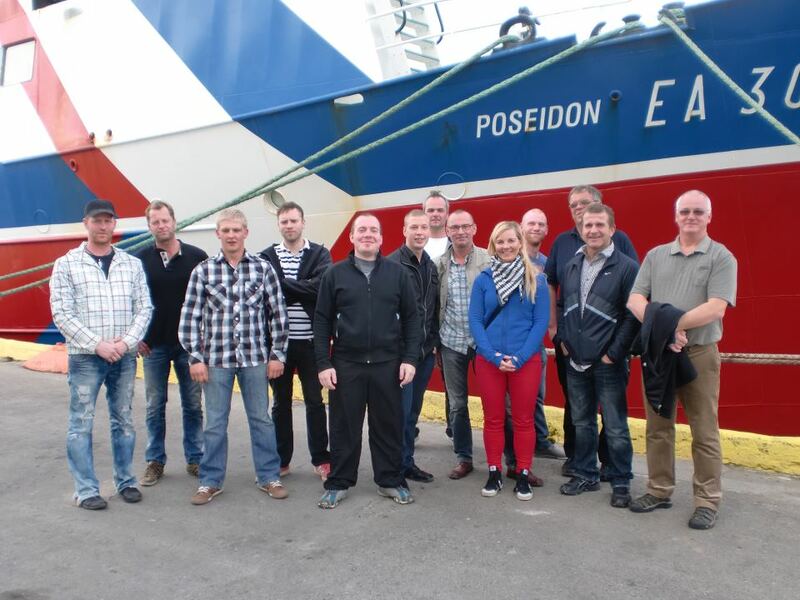 Vilborgu var búið að dreyma um Suðurpólinn í 10 ár áður en hún náði þangað. 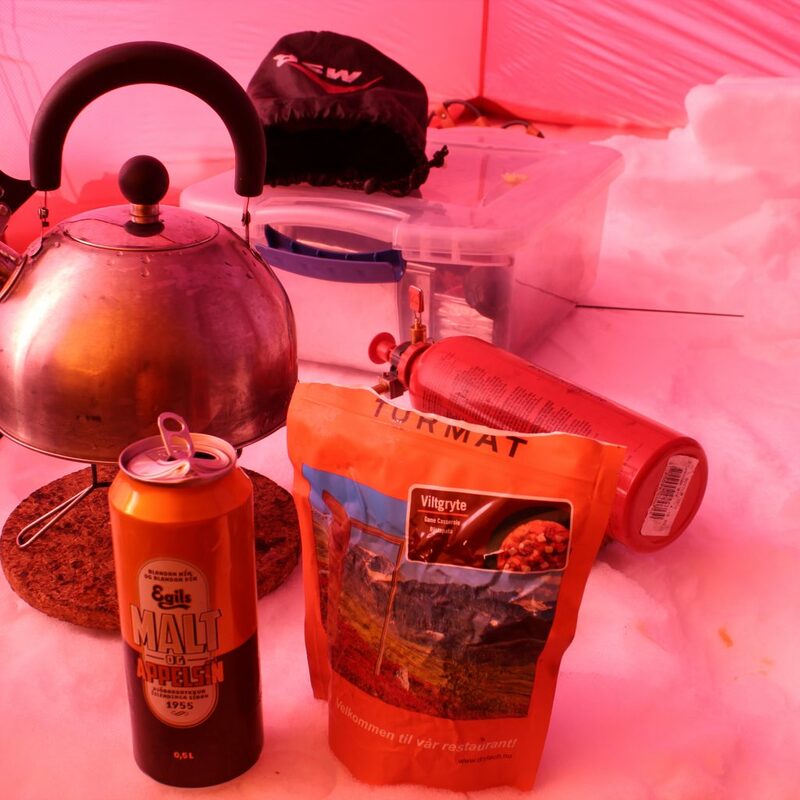 Hér má lesa ferðasöguna. 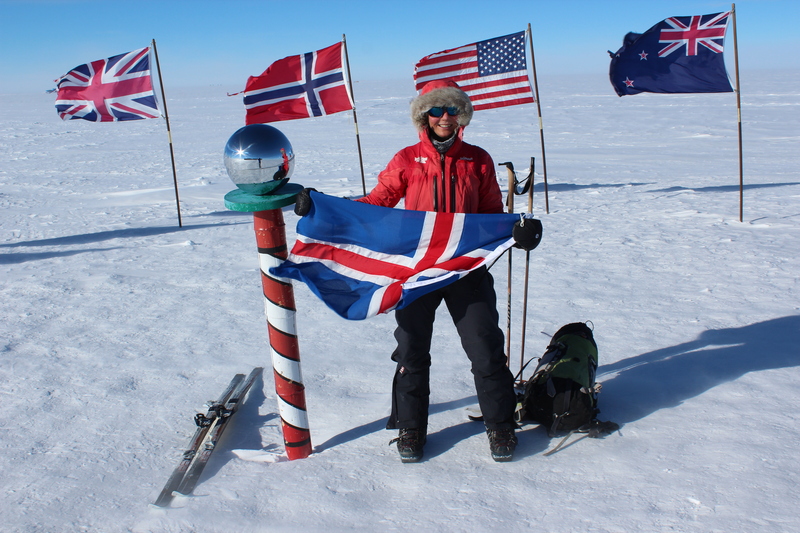 On January 17th 2013, Vilborg became the first Icelandic person to ski solo from the coast of Antartica to the South Pole – traveling over 1140 km to reach the South Pole 60 days after her journey started. 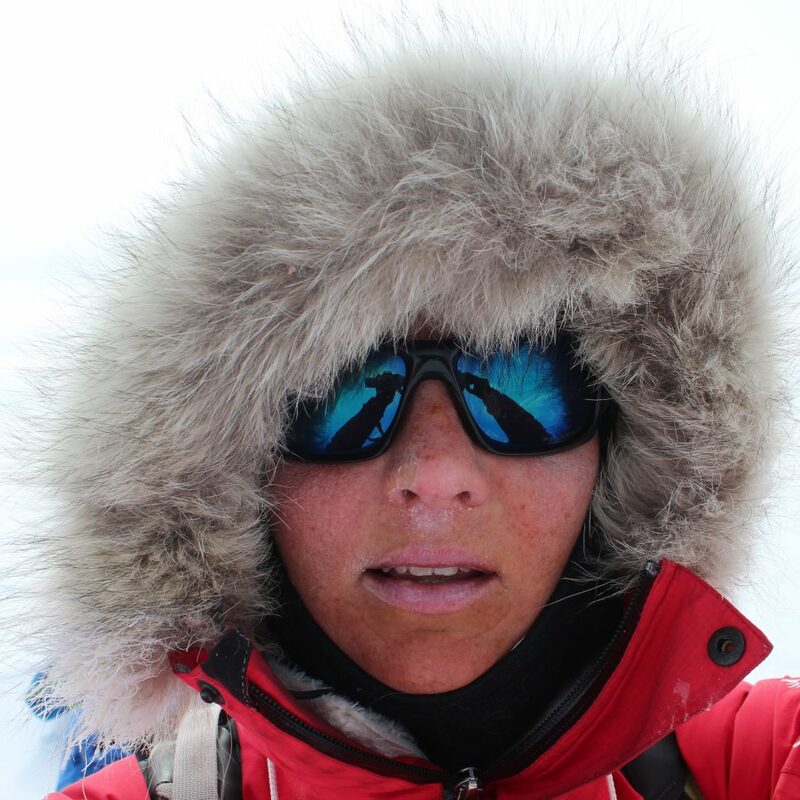 Vilborg had dream about the South Pole expedition for 10 years before she undertook her largest expedition to date. 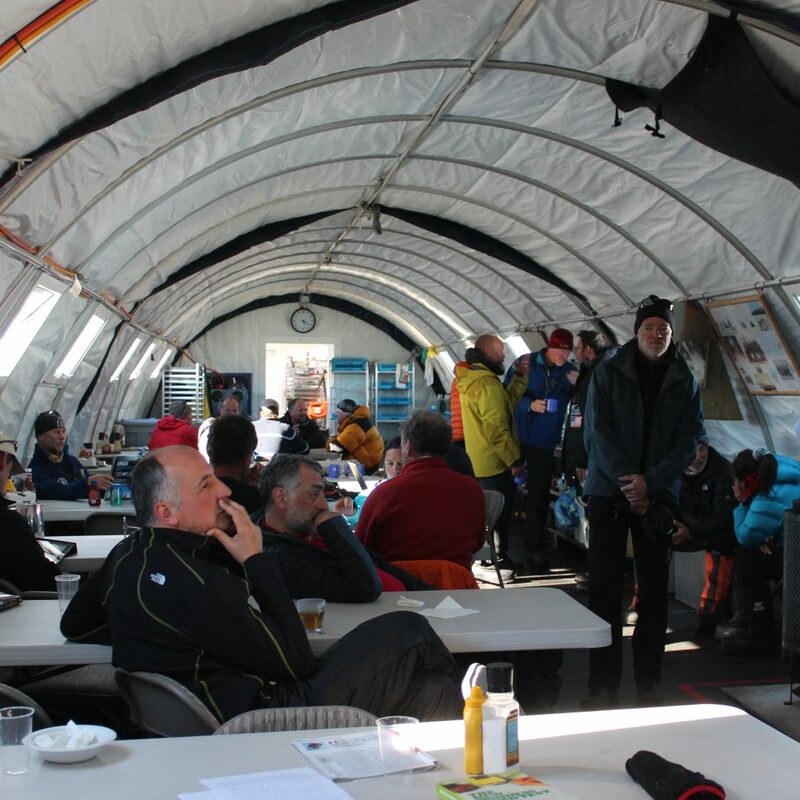 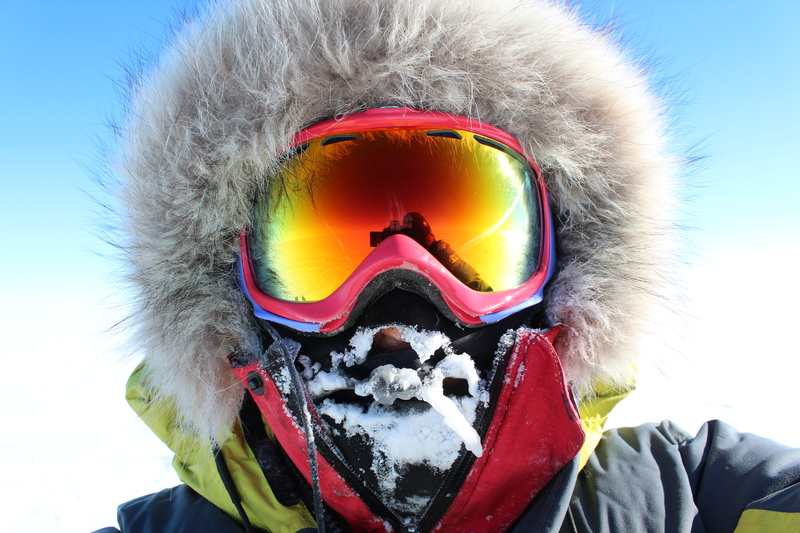 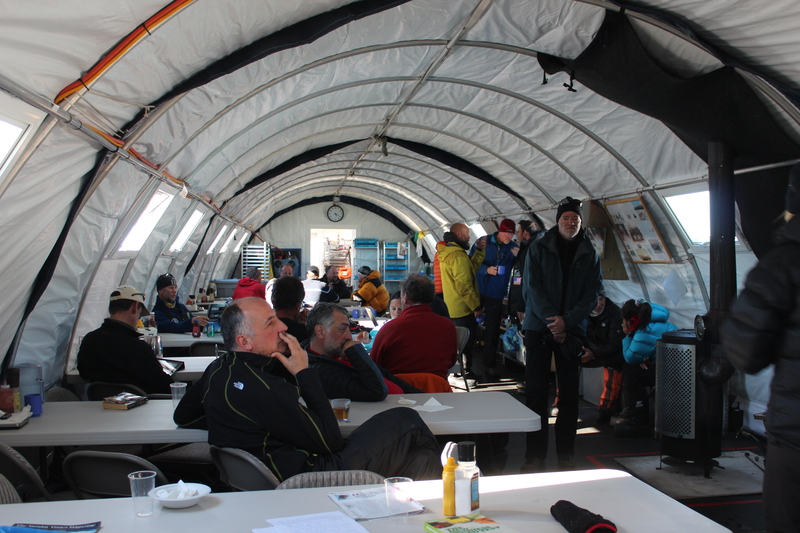 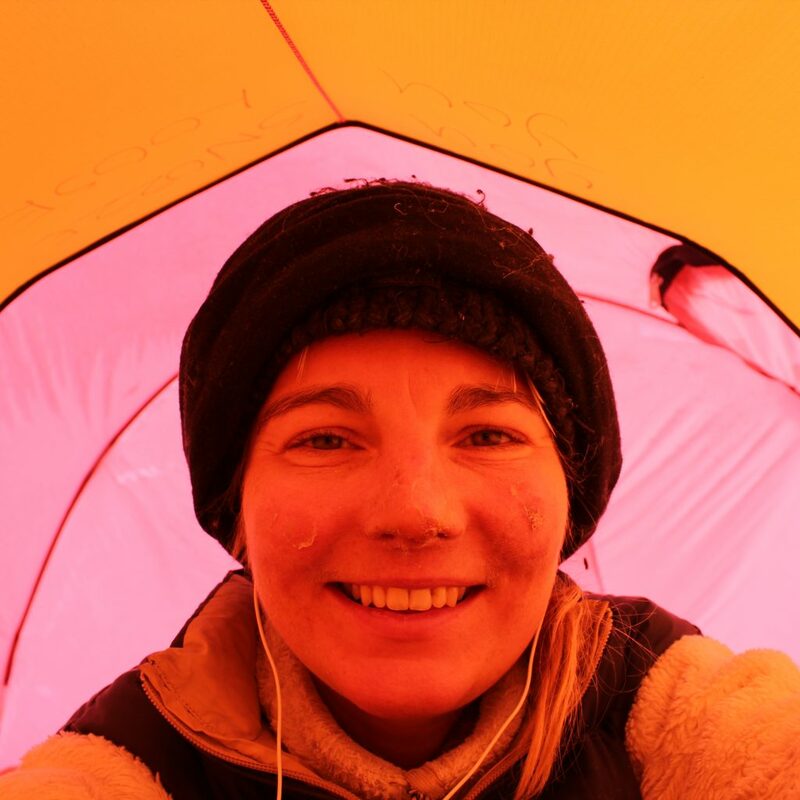 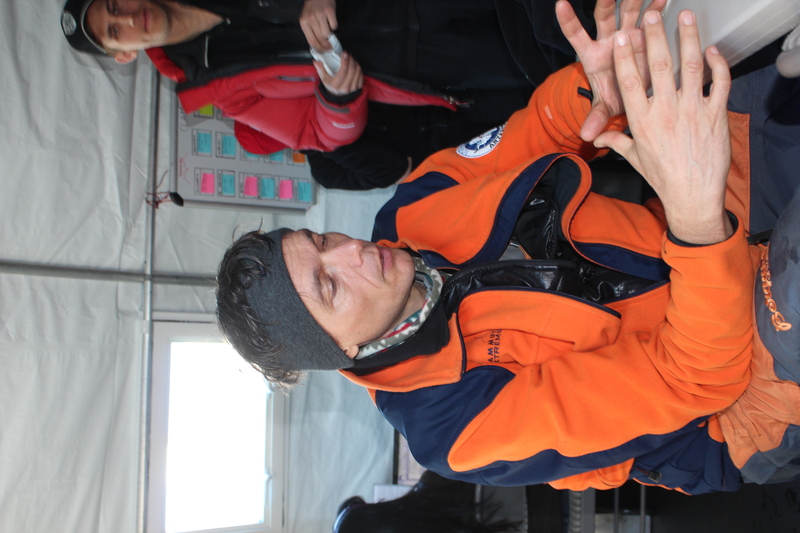 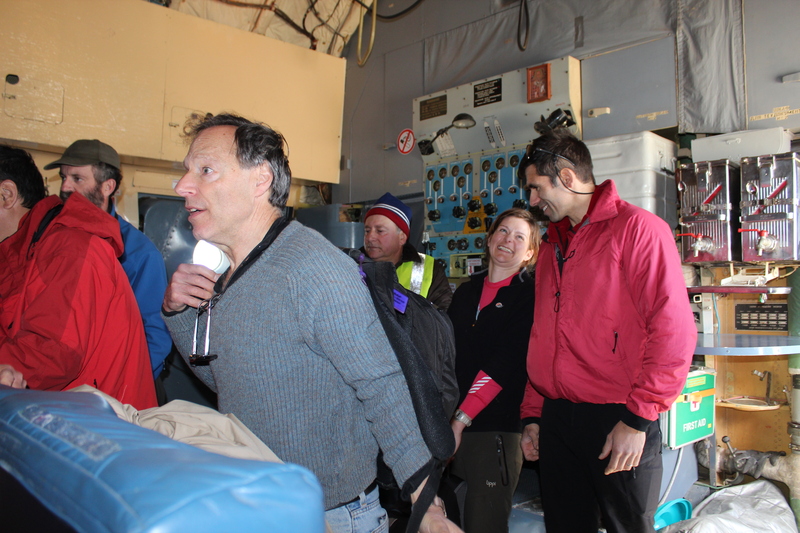 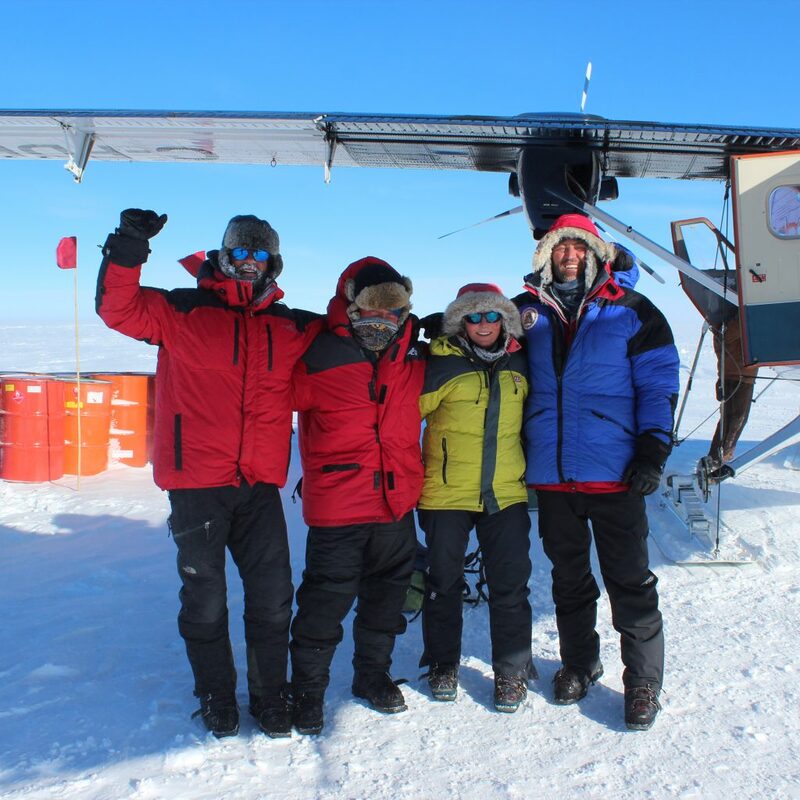 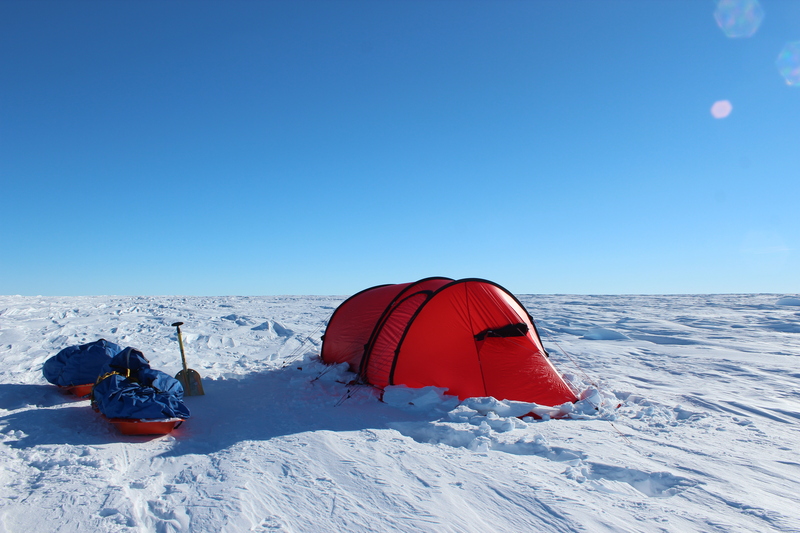 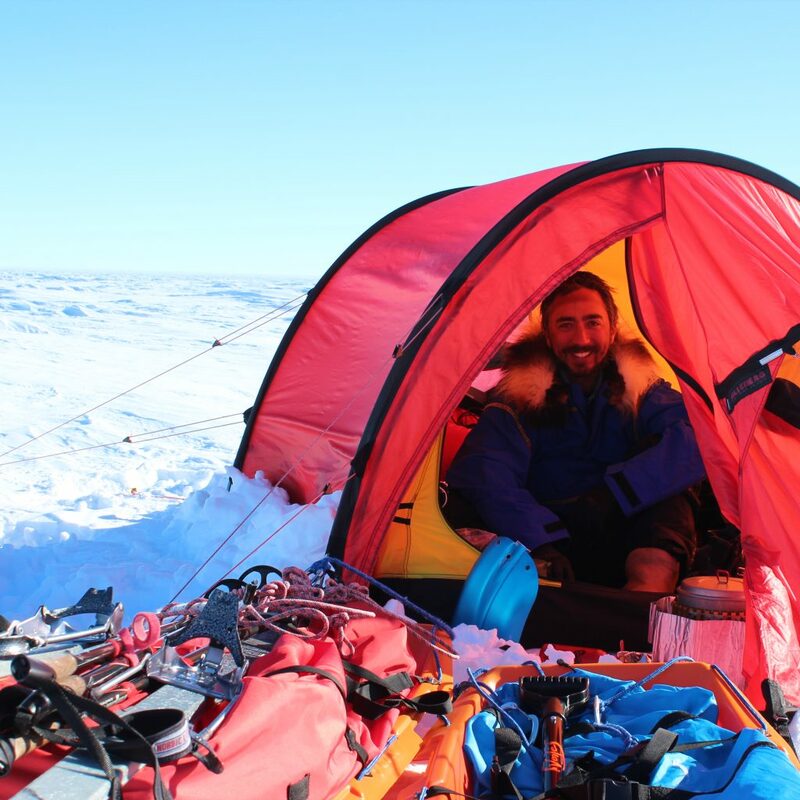 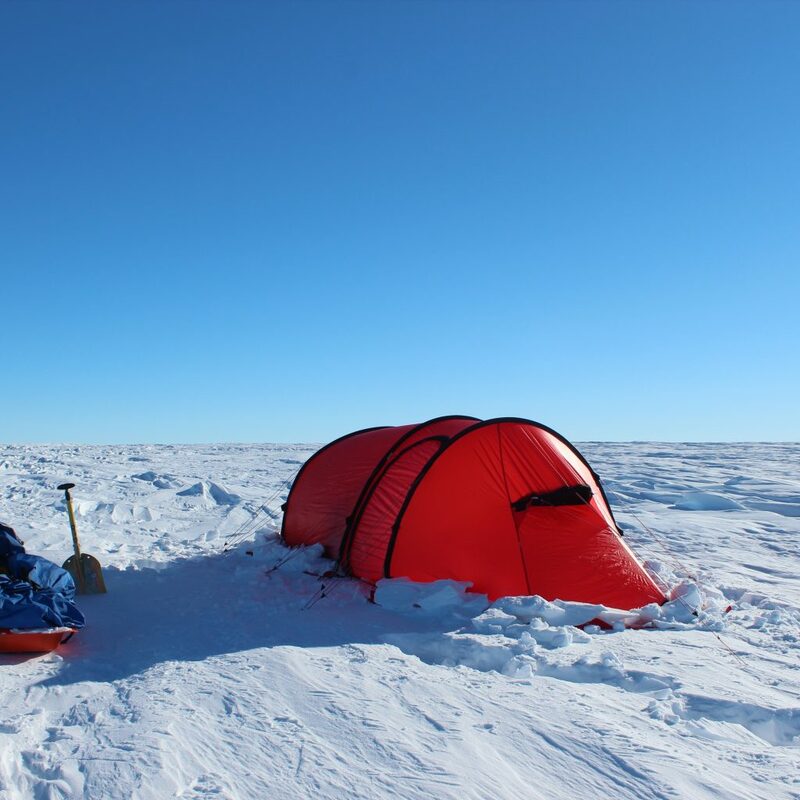 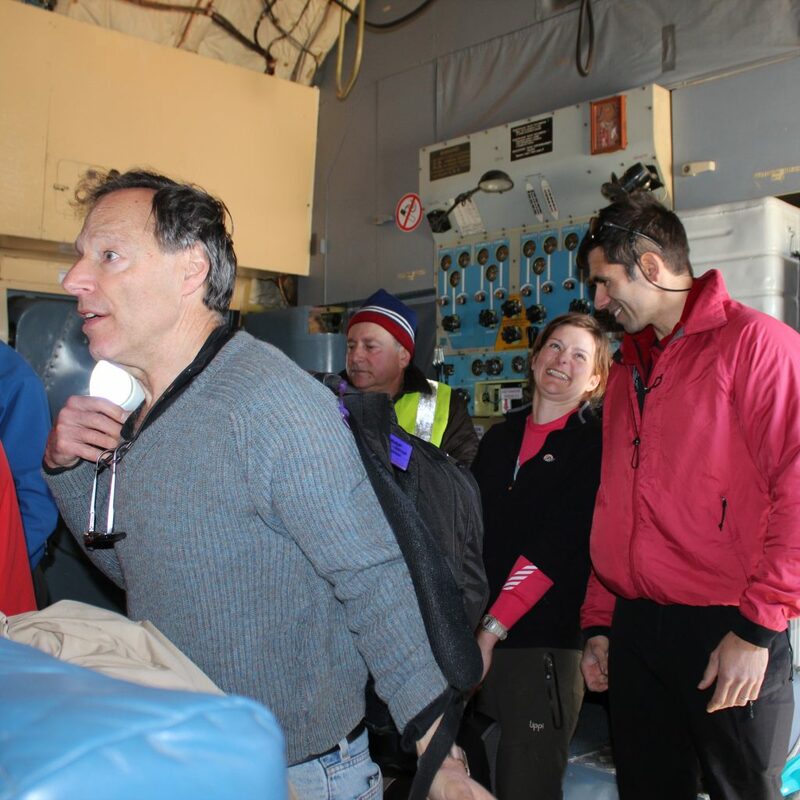 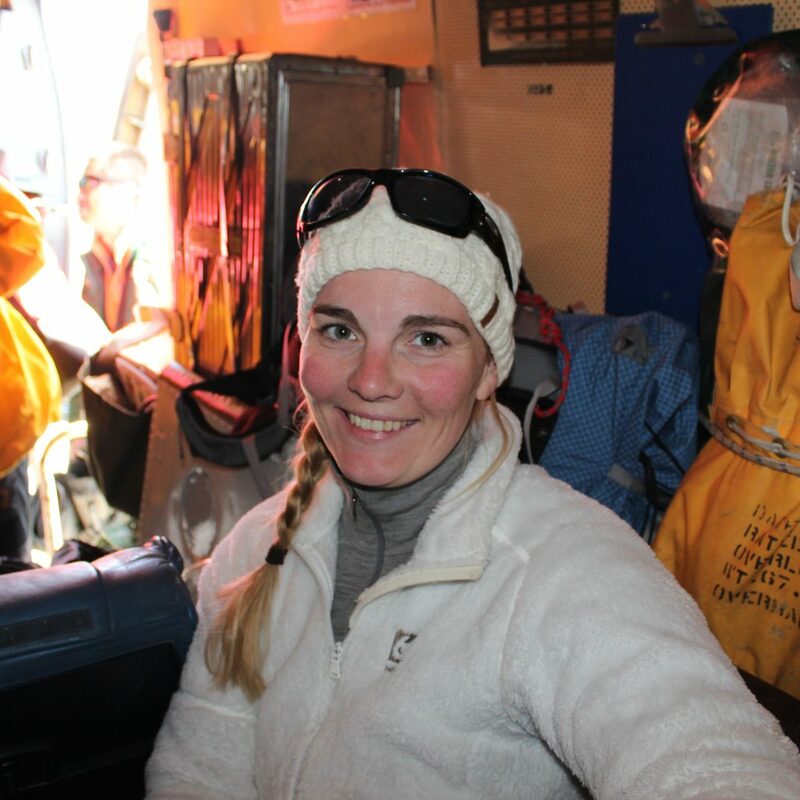 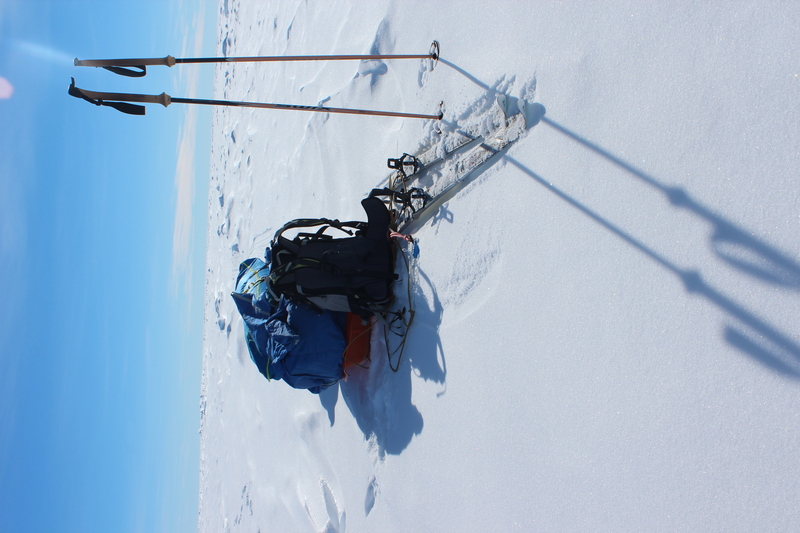 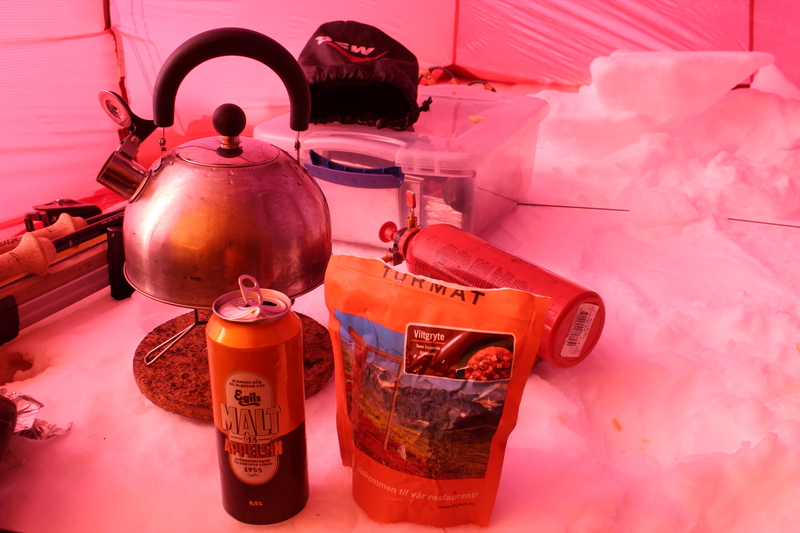 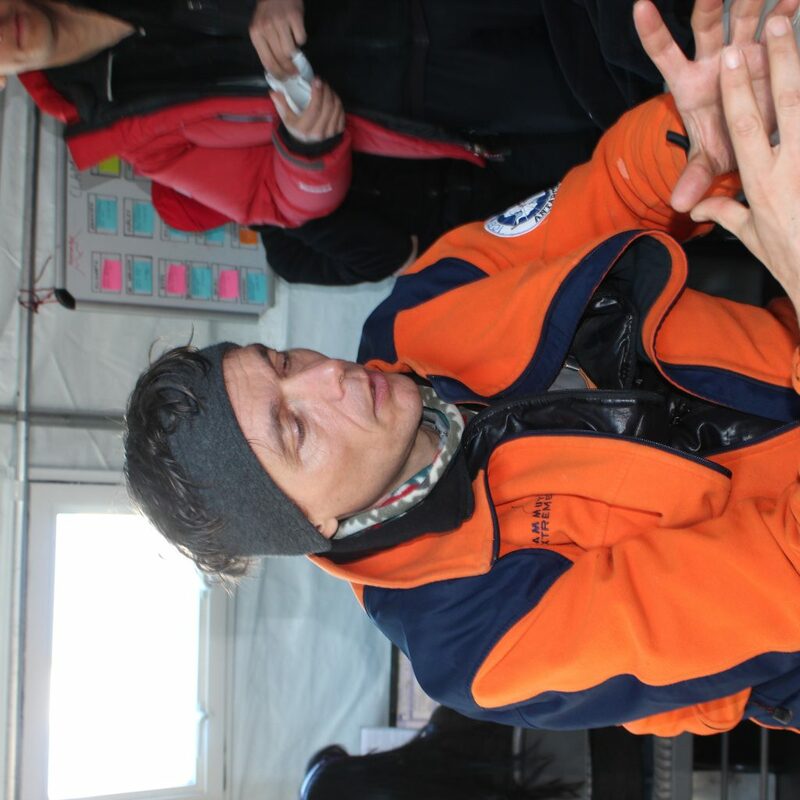 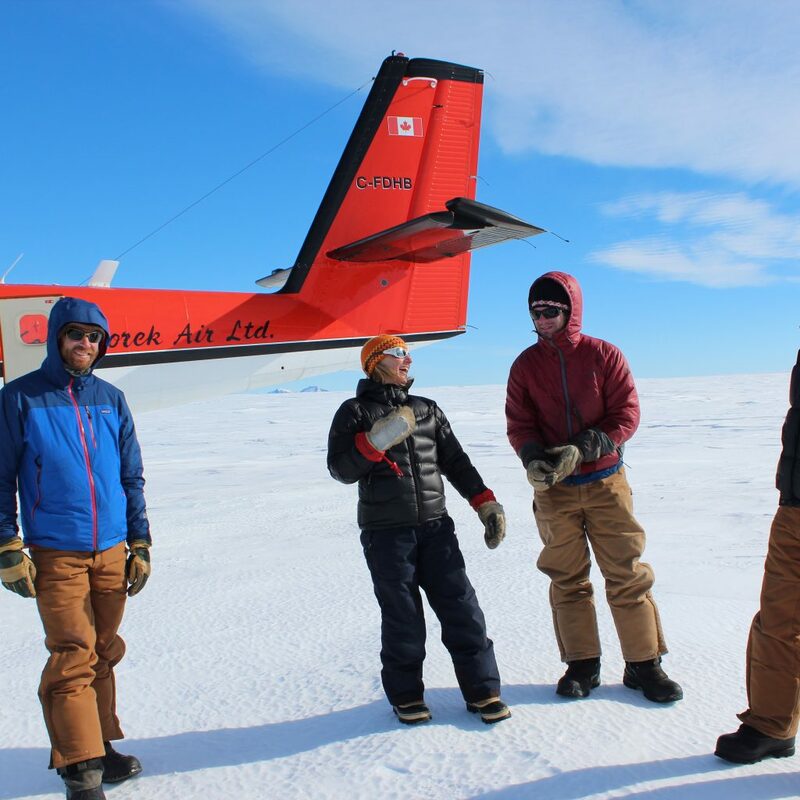 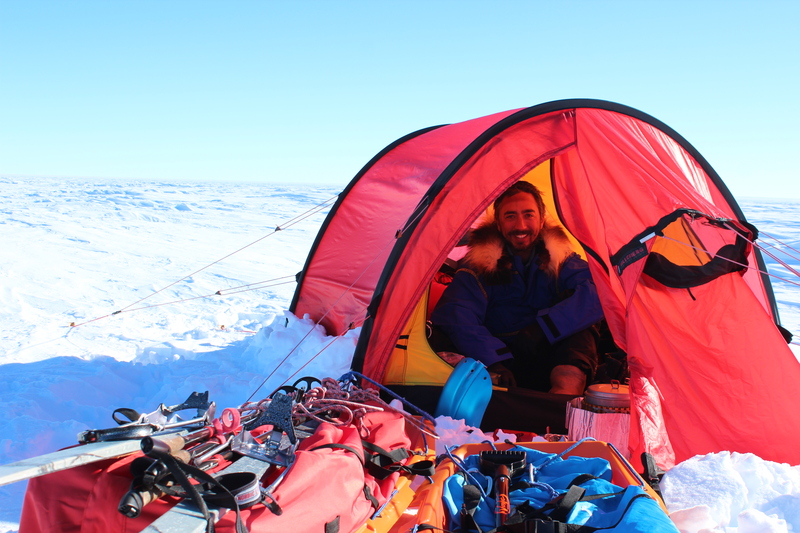 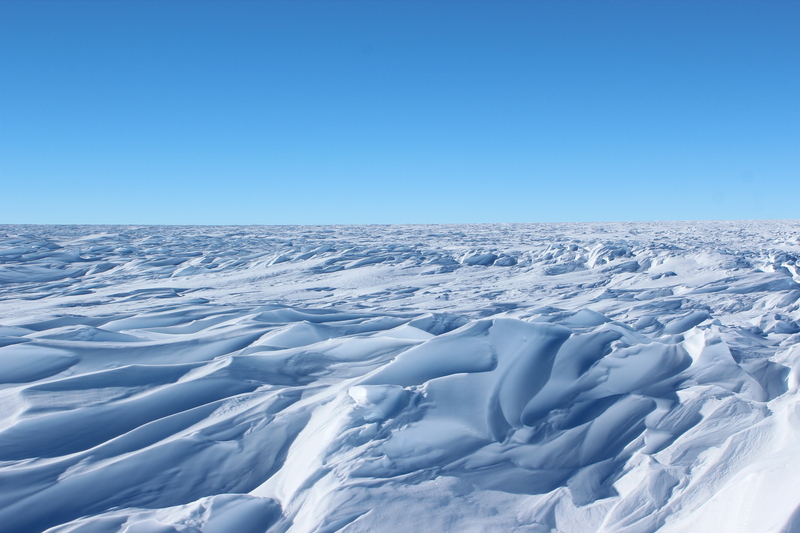 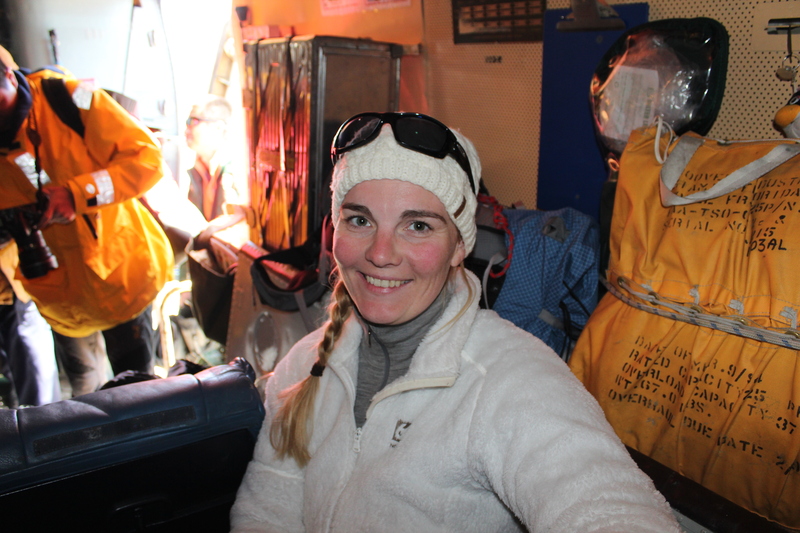 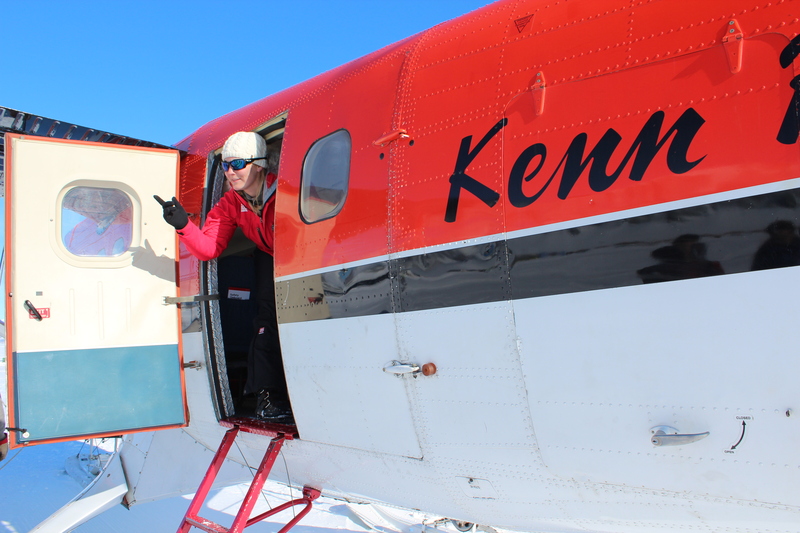 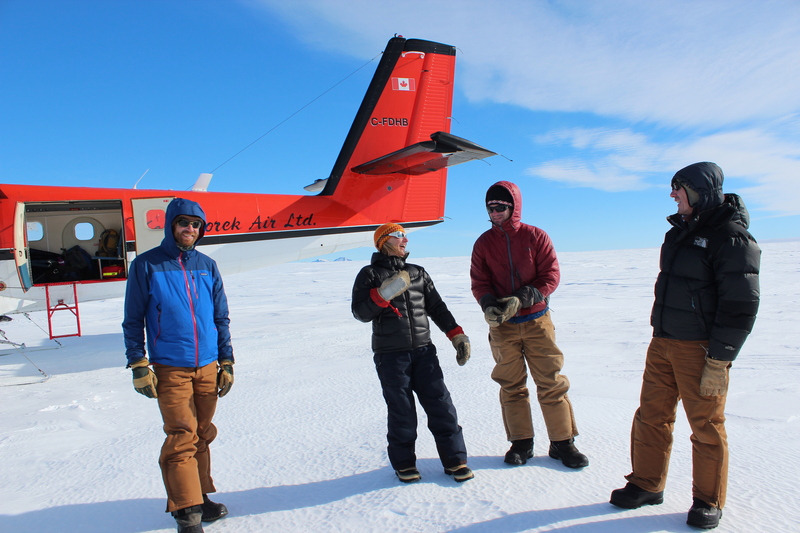 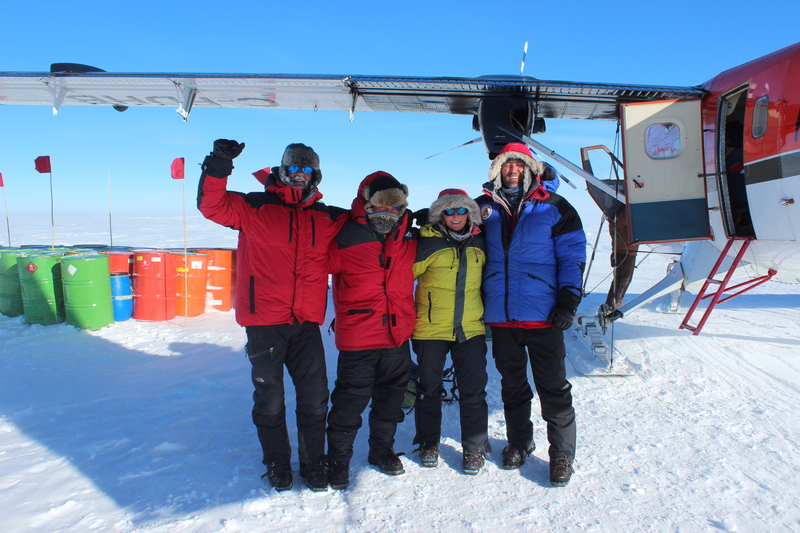 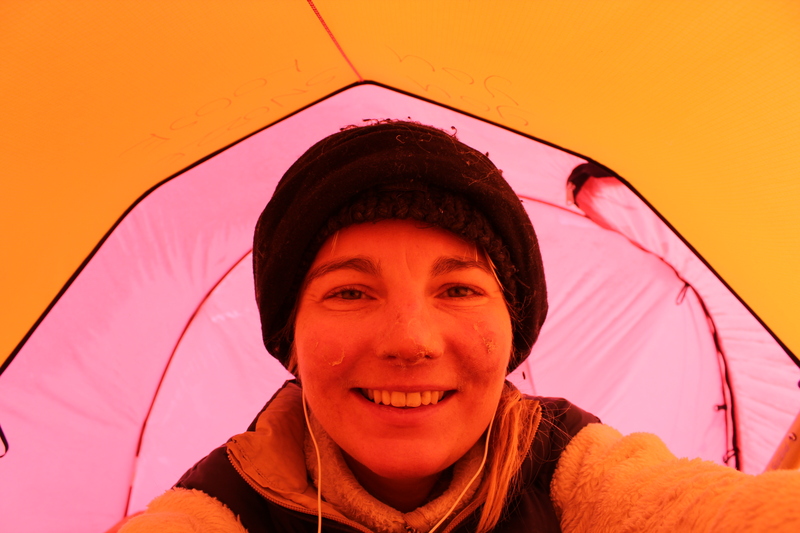 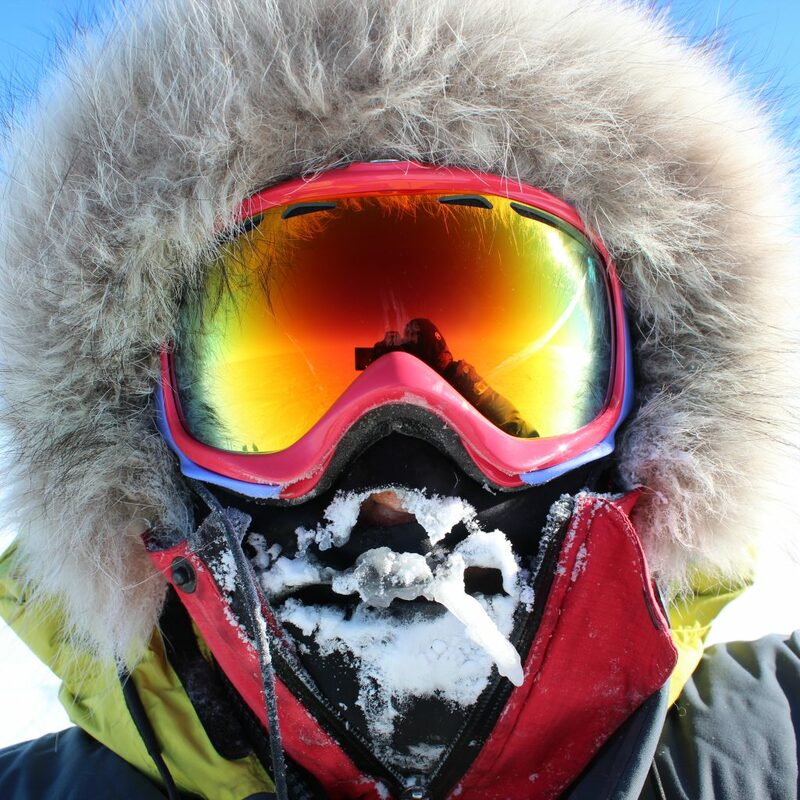 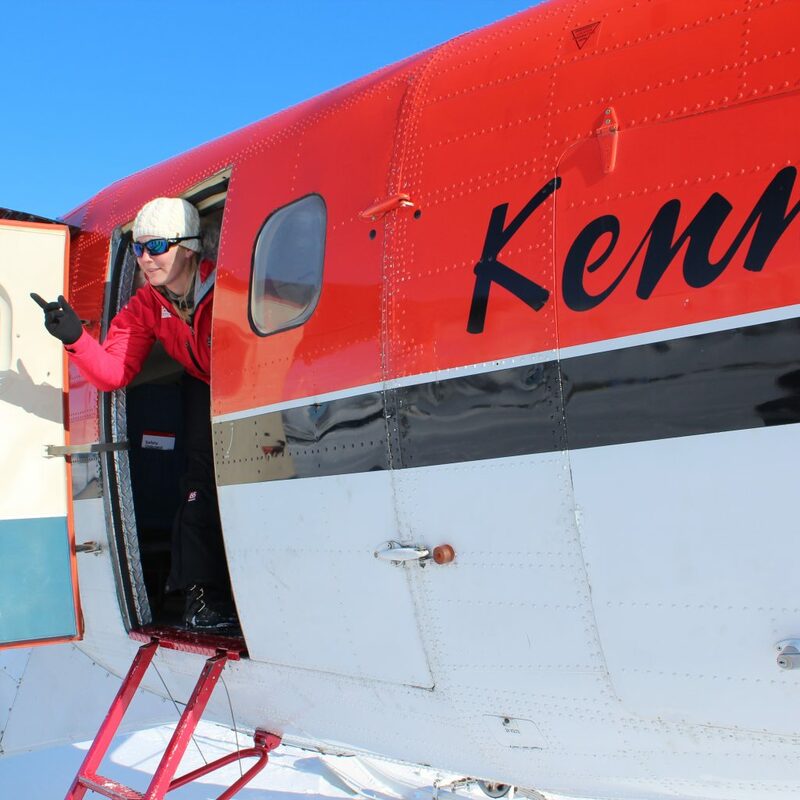 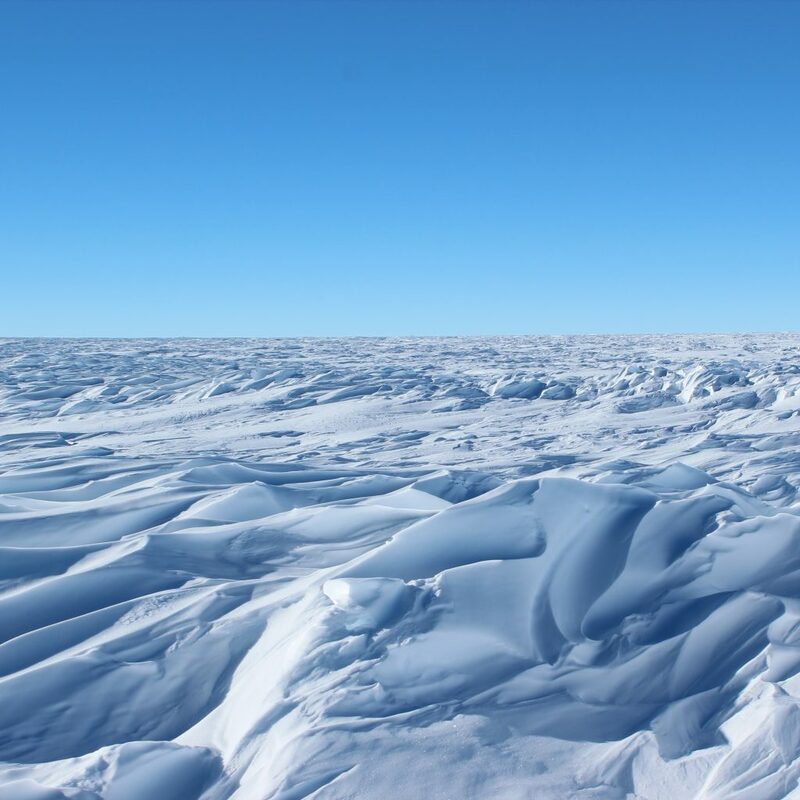 Here you can read Vilborg’s blog from the South Pole expedition.